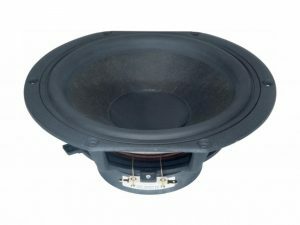 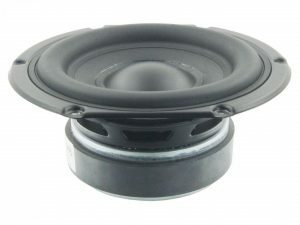 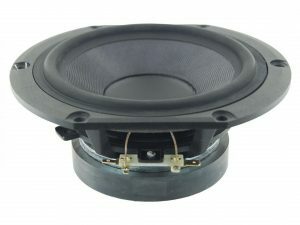 The BC family of tweeters features a damped fabric dome for smooth frequency response performance and ferrofluid in the gap of the NdFeB magnet motor,providing enhanced cooling of the voice coil. 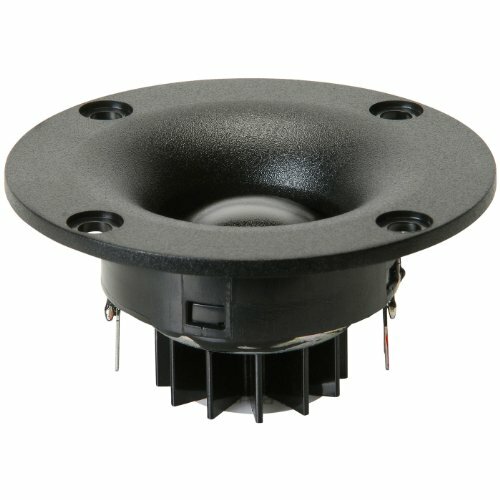 BC tweeters come with a compact faceplate with recessed mounting holes,and for this driver a finned heat sink has been added to improve power handling. 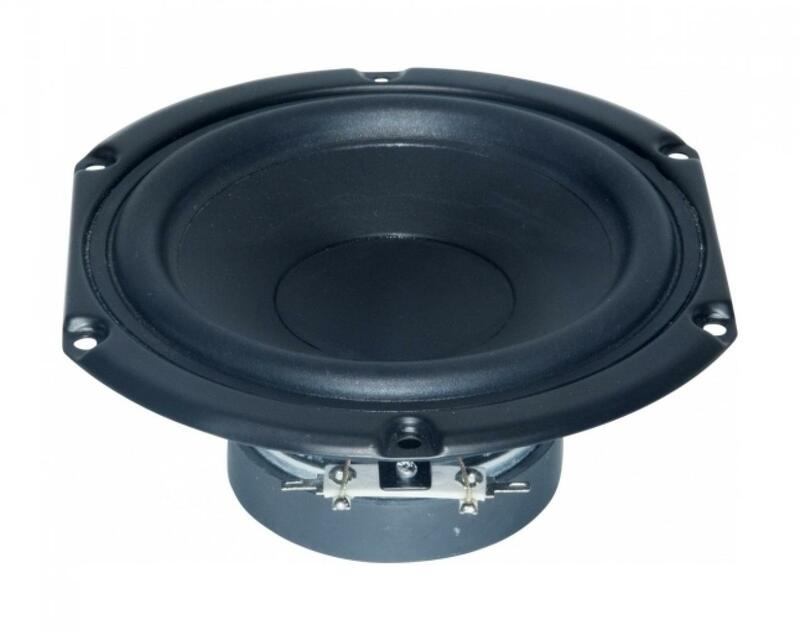 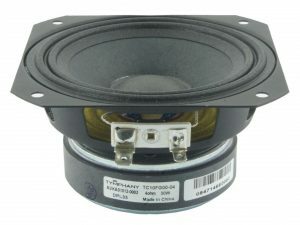 This TC family 4 inch 4 ohm full-range driver,with ferrite magnet, paper cone and cloth surround, and steel basket, is designed to be a cost-effective high performance full range driver. 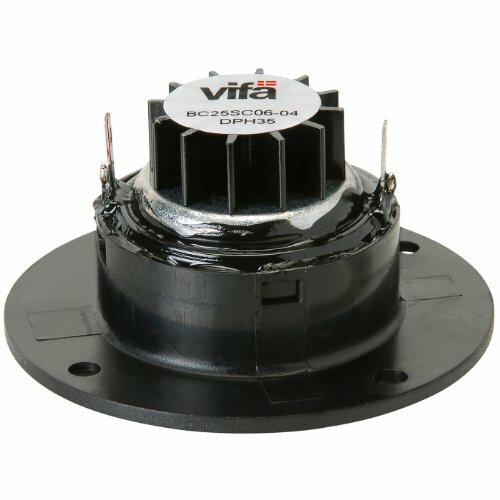 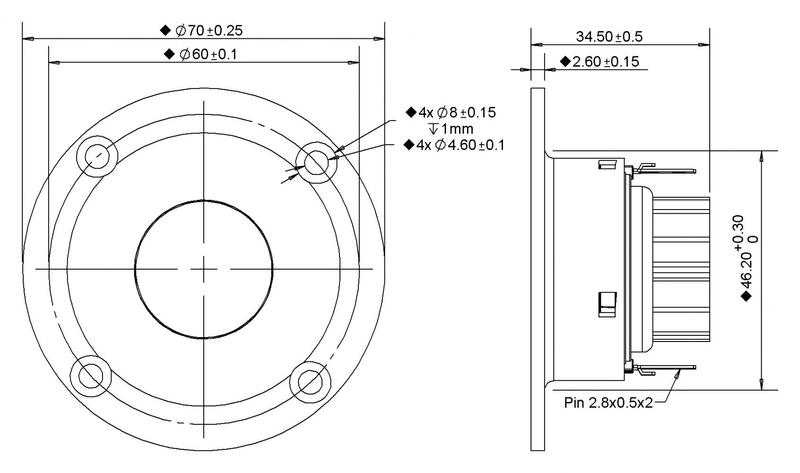 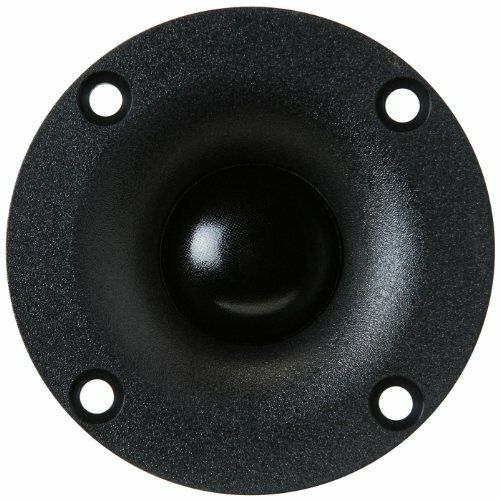 The product was designed for Pro column speaker application.